Starting your company is difficult, but this shouldn’t deter you since CIBA is organizing an amazing initiative that will fund amazing startup ideas and allow these startup to grow while you can focus your energy elsewhere. 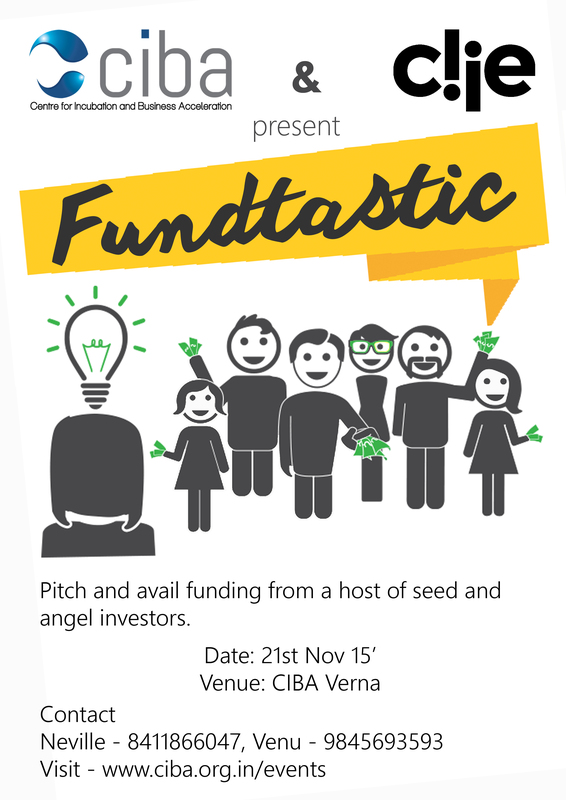 Your startup idea will receive a ton of funding from a number of seed and angel investors. The event is divided into four different categories, beginning from the 30th of October and going all the way up to 21st November. Participants would be given time to add their posters, submit their ideas and the finalized people will be given notice. The last part would involve the people who have been selected to speak about their pitch for about three minutes, after which those selected would be given the funding they required. We have reached the phase where all interesting ideas are welcomed, having about a week, submitting your startup ideas by the 12th of November is crucial.